Illustrator in Paris: French Phonetic "J"
Simplified French Phonetics - "J". Phonétique Française simplifiée du "J". 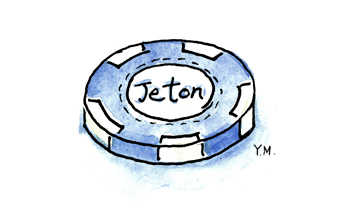 "Je" is in the word "un jeton" (a token/chip). 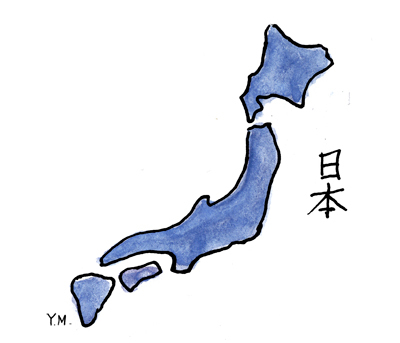 "Ja" is in the word "le japon" (Japan). 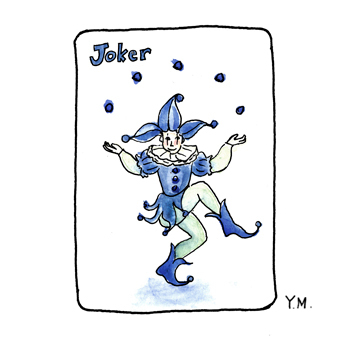 "Jo" is in the word "un joker" (a joker). 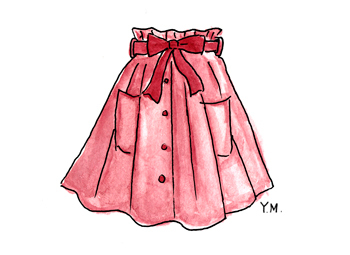 "Ju" is in the word "une jupe" (a skirt).